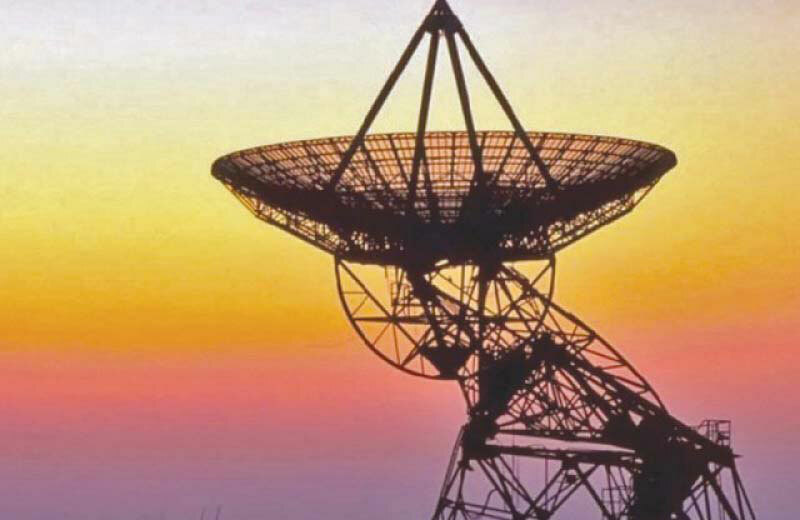 The licenses of three telecom operators, Jazz (Warid), Telenor and Zong are expiring next month, but , the renewal process is likely to be delayed, due to inter-departmental conflicts in the government, which may cause massive loss to the exchequer. In order to expedite the matter, the PM had ordered the formulation of a Ministerial Committee to oversee the work of a technical committee last year to come up with the renewal proposal. The technical committee consisted of relevant government stakeholders, which after much deliberation, came up with a comprehensive proposal for Cabinet’s approval last week. However, the Frequency Allocation Board (FAB) raised objections on technical committee through a letter to MoIT in January this year stating that the renewal of licenses is the mandate of PTA and the Prime Minister has been ill-advised towards of formation of such a committee. According to the Pakistan Telcom Act 1996, MoIT can give policy direction to PTA and hence committee formation is in line with the appropriate procedures. FAB however remains adamant that the formulation of this committee is illegal despite the fact that the proposal reflects FAB’s recommendations on renewal price and terms, as acknowledged by FAB in a letter to all government stakeholders on 1 April 2019. While the preliminary work has been completed and recommendations gathered from all stakeholders, Ministry only required Cabinet’s nod to carry on with the process and likely complete it by the deadline. However FAB’s objections created roadblocks in getting already delayed process and have jeopardized not only USD 1.3 billion in revenue to the government, but also created uncertainty for operators and other foreign investors in the country. Certain sources in the government have highlighted that through such tactics, FAB is actually trying to conceal their own shortcomings in managing the precious resource of spectrum. FAB has allocated compensatory spectrum to one of the operators, Zong, which it is has been using for number of years free of charge beyond the term of their entitlement, claimed sources. The anti-competitive practice in an overly competitive sector not only give Zong a massive unfair advantage over other foreign investors but is also causing a loss of millions of dollars to the federal government over free usage of valuable and limited national resource, said internal sources. On the other hand, despite telecom operators’ reservations, FAB is pushing for higher renewal price – thus, giving unfair advantage to the state-owned incumbent. Not only that but recommending charging separately for technology neutrality of spectrum goes against license conditions. And to top it off suggesting auction for 2022 renewal instead of administrative allocation thereby, totally distorting the competitive norms in the industry. Whereas, what FAB is actually required to do is efficient management of the spectrum – which they are totally mismanaging as highlighted in Zong’s compensatory allocation example. A classic example of Government departments reaching beyond their scope of work at the cost of performing their fundamental duties. Additional spectrum in the lucrative band of 1800 MHz is not available, thanks to FAB’s free allocation to Zong, and a larger committee and Cabinet involvement would only uncover the fact that FAB conveniently wants to sweep this under the rug to hide its own inefficiencies or possible corruption in its ranks.